* The Maya Viewline is closed on Tuesday, February 5, 2019. 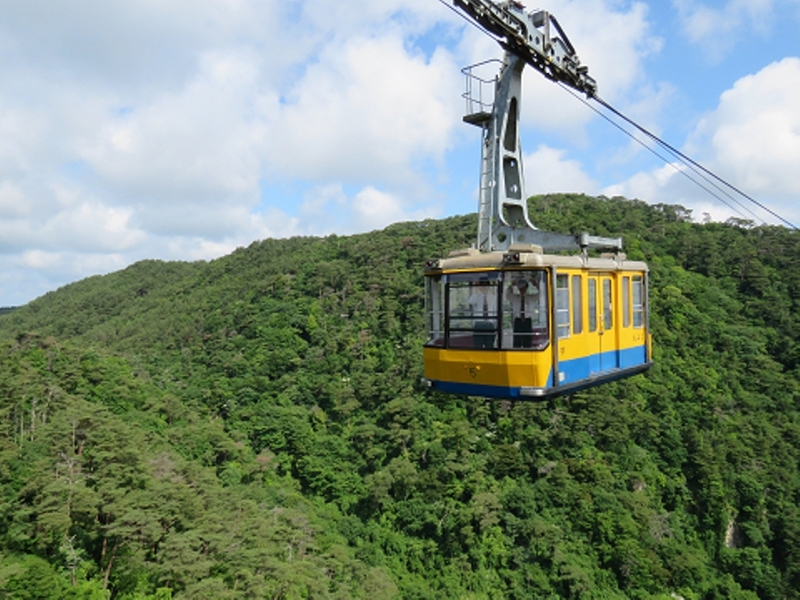 On New Year’s Day, service for the Maya Viewline will begin at 6:00 AM, as part of its “First Sunrise” operating schedule. 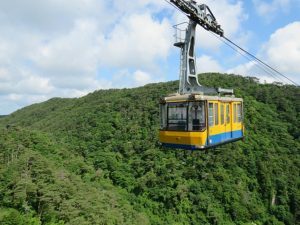 Service for the Maya Viewline and Rokko-Arima Ropeway will be suspended from February 23, 2018 to March 9, 2018 due to annual maintenance checks. 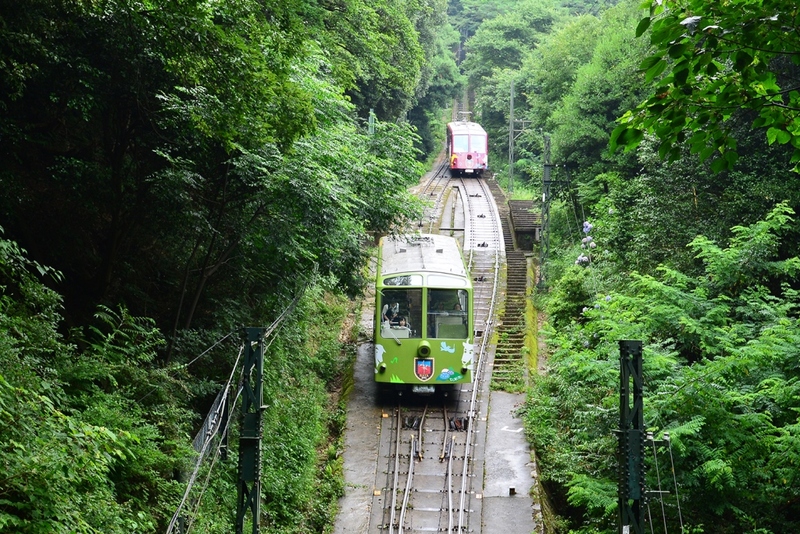 Days out of service to annual maintenance. 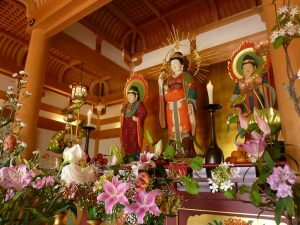 * The Maya Viewline is closed on Tuesday, February 20, 2018. Extended night-time service will be provided for the Maya Viewline from September 29, 2017 to October 5, 2017. 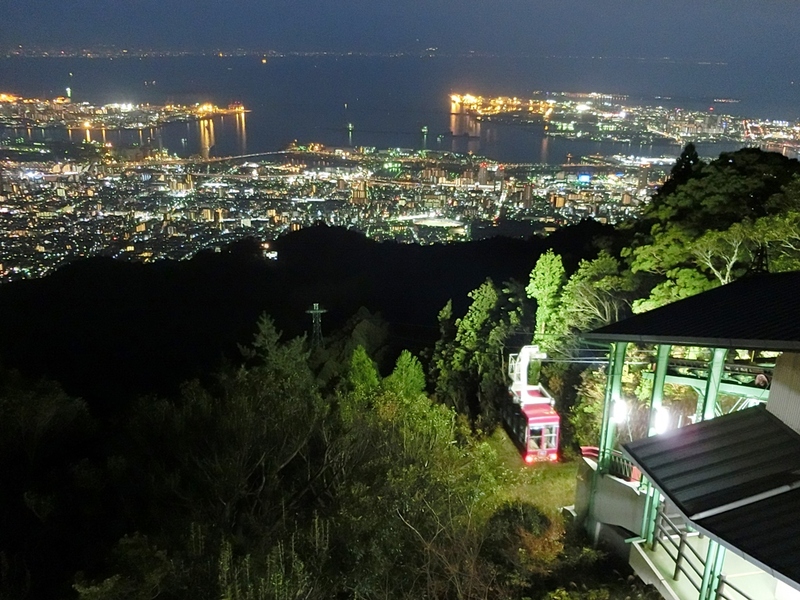 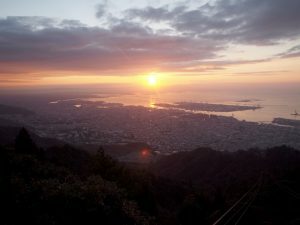 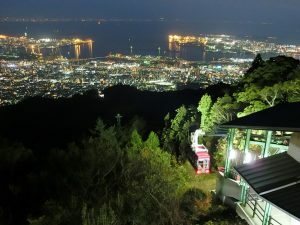 You can enjoy one of the top 3 night-views in Japan at Maya Kikuseidai. 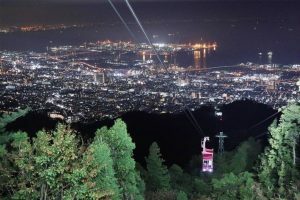 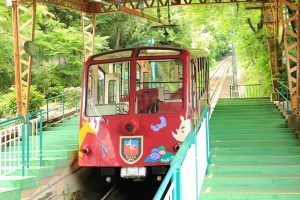 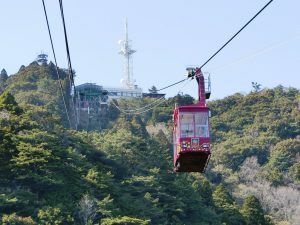 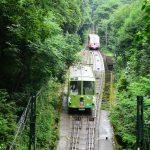 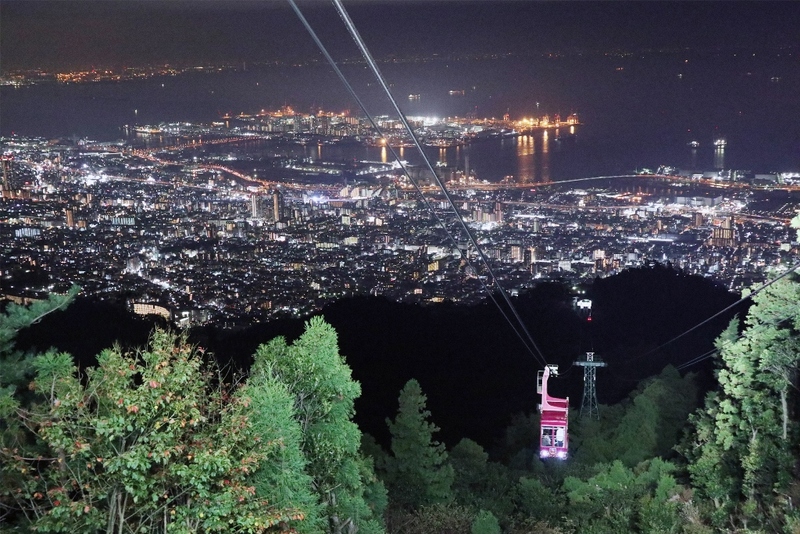 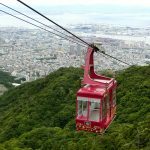 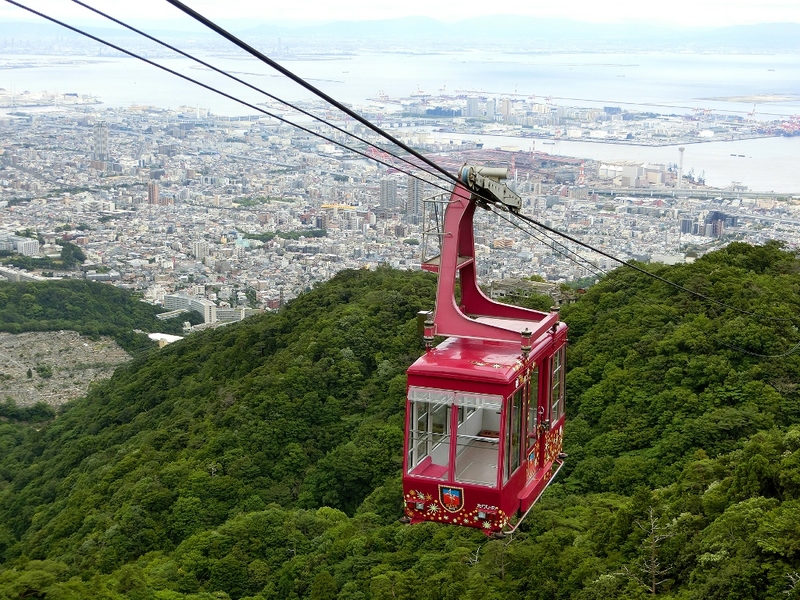 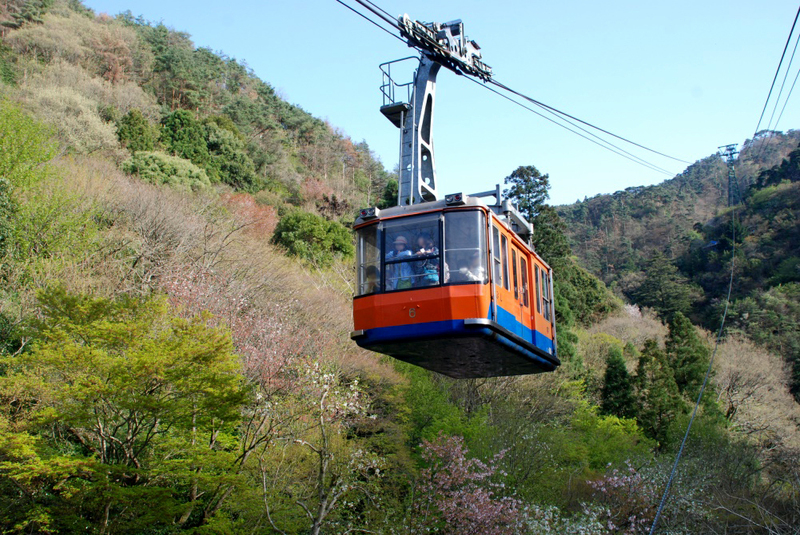 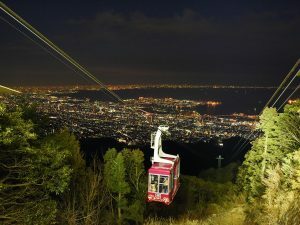 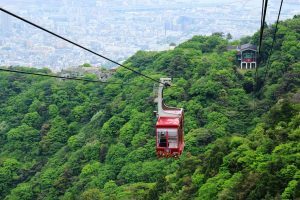 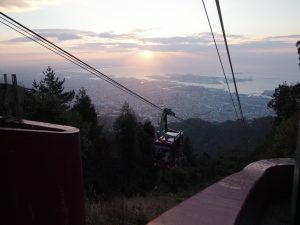 the Maya Viewline and Rokko-Arima Ropeway will be operating unlimited rides for 500yen per day for adults and free for children (elementary school age or younger). 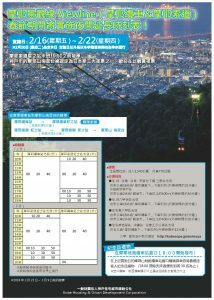 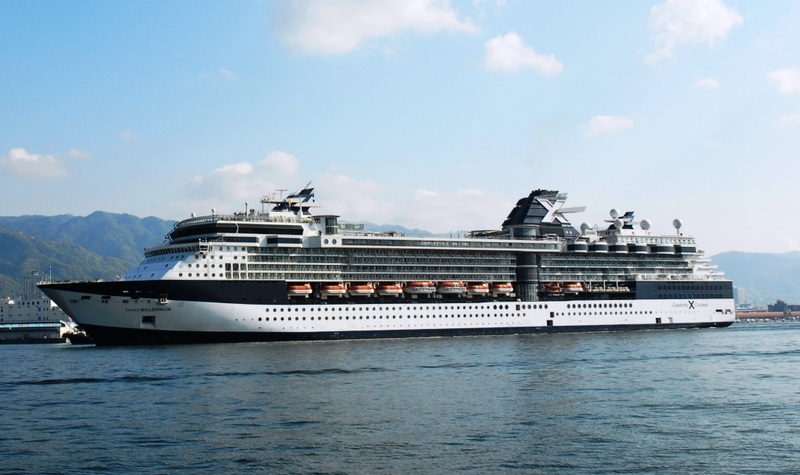 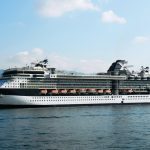 It is expected to be crowded on the days. 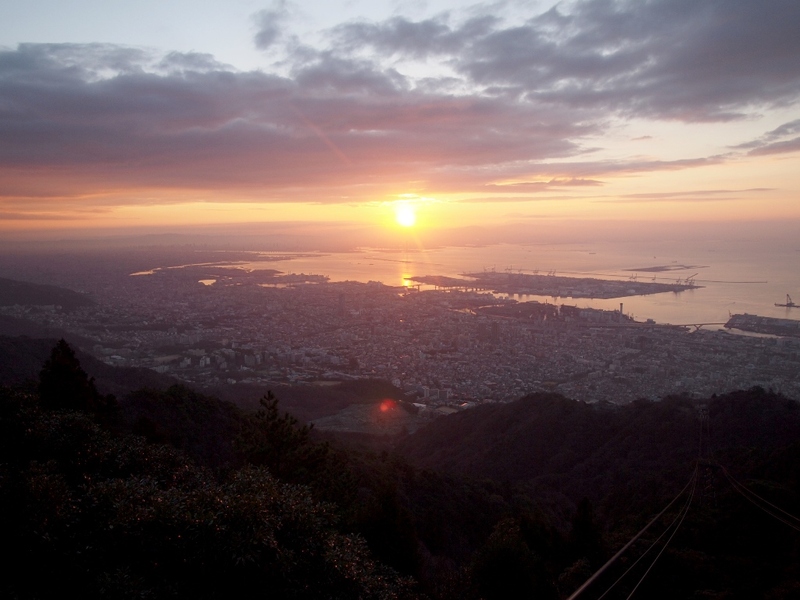 It’s better to give yourselves a little extra time. 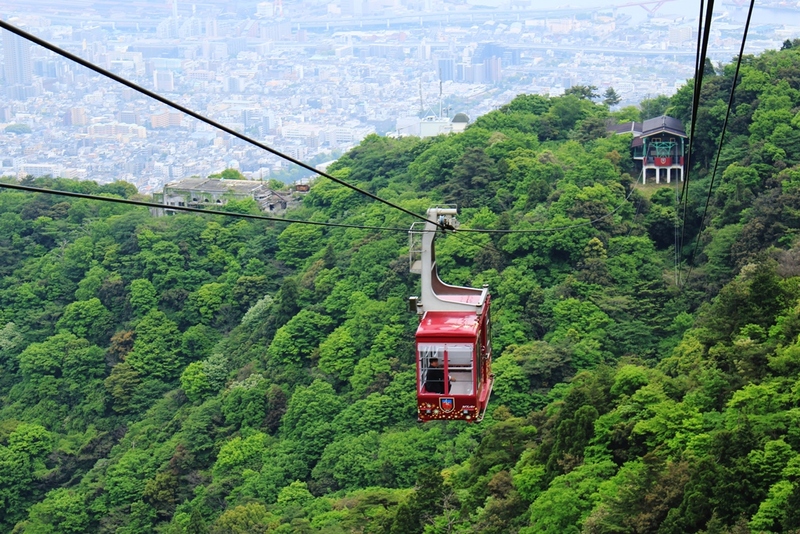 Please use public transportation to come to the Maya Viewline and the Rokko-Arima Ropeway. 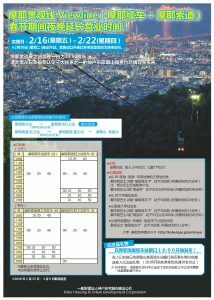 *During this period, Free shuttle bus service from Sannomiya Station to Maya Cable Shita bus-stop (located right near Maya Cable Station) is operated.